Elegance is just another word for Fastrack oval sunglasses. These sunglasses sit perfectly on your temple, expressing your attitude with aplomb. Be prepared for a second look when you don oval sunglasses from Fastrack. Available in more than a dozen frame shapes, colours and shades, these sunglasses are perfect for both men and women. While wide oval glasses prevent sun rays from directly harming your eyes, other oval eyewear from Fastrack might just act as your second-in-command while on a sailing vacation or a wild safari. State your style with Fastrack oval sunglasses today. 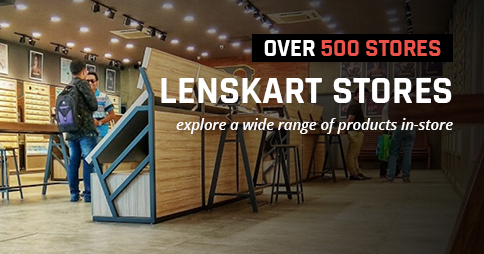 And to help you out, Lenskart is available right at your fingertips. Fastrack lovers will find Lenskart stupendously stylish. 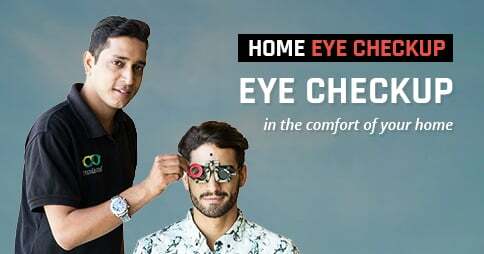 The largest online eyewear shopping portal in India offers a wide range options for you to choose from. When you can shop for Fastrack oval sunglasses from the comfort of your home at unbelievable rates, why wait a minute longer?